Also in this issue we review the three key points made in a recent statement by the European Commission’s Article 29 Working Party regarding the use of encryption when processing personal data within the EU. We then go on to look at how the financial services industry is balancing digital transformation with Quantum-Safe digital trust expertise and services in the face of rapid technological change spurred on by FinTech. Finally, we’re pleased to announce that the fifth edition of KPN’s European Cyber Security Perspectives report has been released and features an article from IDQ on ‘Why Quantum Technologies Matter in Critical Infrastructure and IoT’. 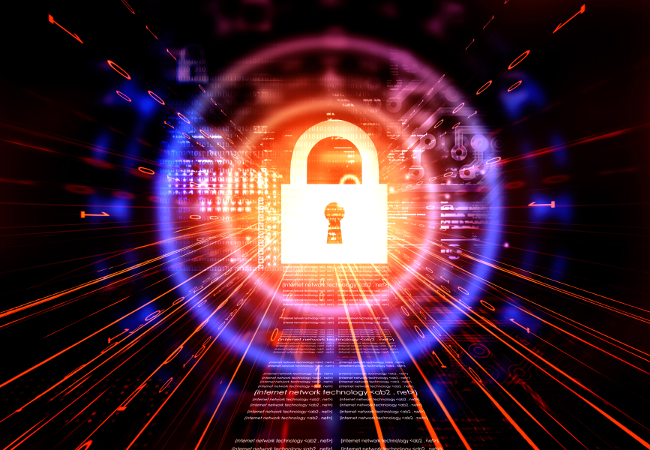 Although GDPR doesn’t make encryption compulsory, it advocates its use to ensure a secure, free flow of data between citizens, businesses and governments and can prevent stringent penalties. 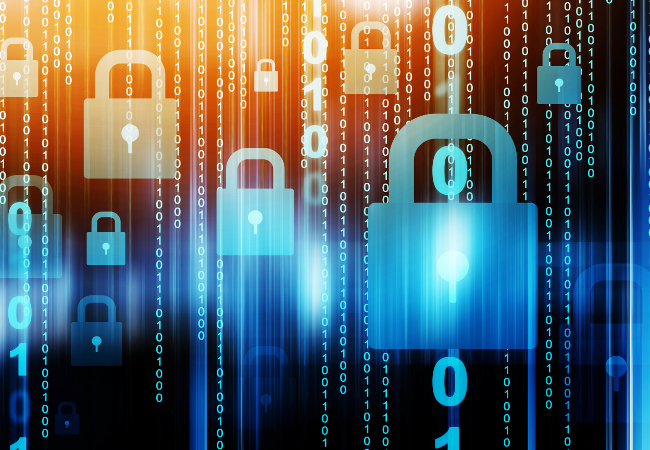 The European Commission’s Article 29 Working Party has issued a statement concerning the use of encryption and its impact on the protection of individuals, with regard to the processing of their personal data within the EU. 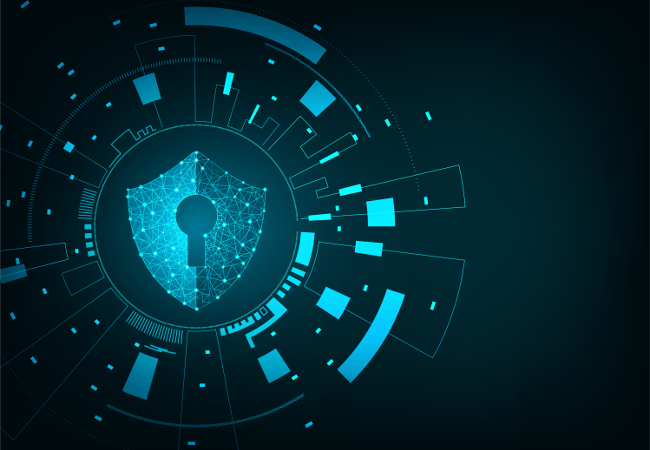 The pace of technological change in the financial services sector is causing organisations to rethink their security strategy. Securing financial services data isn’t as simple as protecting your money with thick walls and guards these days. We look at how FinTech has transformed money from a physical to a digital asset and how you can secure financial information by utilising quantum-safe digital trust expertise and services. 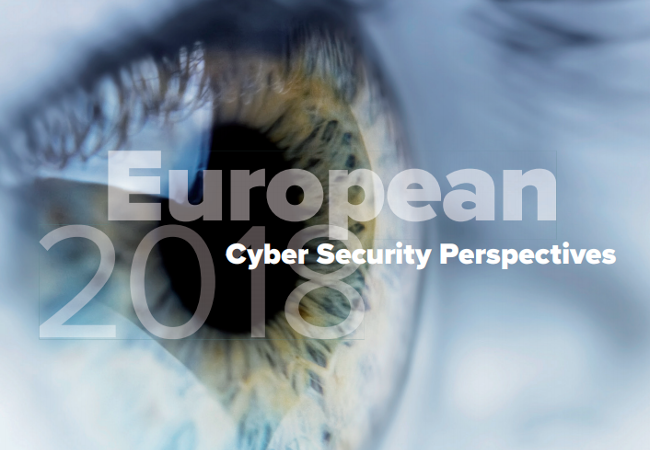 The fifth edition of KPN’s European Cyber Security Perspectives report features articles from contributors across the cyber-security industry; including IDQ. IDQ’s article, ‘Why Quantum Technologies Matter In Critical Infrastructure and IoT’, discusses the growing role that technology and the Internet of Things is playing when it comes to a nation’s critical infrastructure.